Was pleasantly surprised however. (Well, I use "pleasant" advisedly). I expected the film to use gore to tell the story (here, look at a lot of baby parts and be horrified! ), but it's admirably restrained in that respect. Instead, it's a bit like a prolonged episode of Law & Order. Starts with a drug bust, which leads to the raid of an inner city abortion clinic, where filthy conditions and more sinister things appear. And we, as audience, just see and experience alongside the cops and attorneys. The film tells the story of how politics (no one -- including a GOP governor-- wanted to appear to be anything other than "pro-choice") and racism (we need not let anything happening in the inner city disturb us) prevented anyone from investigating numerous complaints from clients and doctors over decades. In this case, a very creepy man made use of this very atmosphere for cover. I won't argue that it's a great film (overall it feels like "dark Hallmark"), but it's a story people should know given that our times are full of crimes that go un-investigated for fear of giving comfort to "the enemy," or wishing to protect our own. It's something of a low-rent "Spotlight" in that sense: with the major difference that in this case even the press took no interest until it was shamed into it by an intrepid blogger and a twitter army. Taken together, the two films have something to teach us about how tribal politics trumps too many people's interest in evidence and justice and can allow evil to thrive in plain sight. 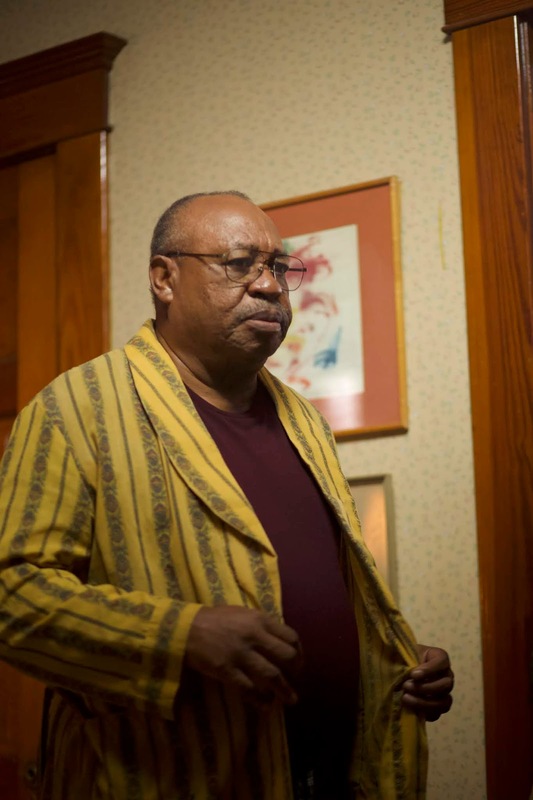 Earl Billings as Gosnell gives a terrific performance -- chillingly avuncular. I would like to see more of him in future parts. And on another note, it struck me as I was watching that apart from Black Panther, I don't recall seeing a recent movie that showcased so many black actors, with parts where they are treated as people doing what people do, not as self-conscious exemplars of their race.